If you are not wild about hitting the malls for the annual holiday shopping frenzy after Thanksgiving, why not drive out to Animal Ark? Have family in town? 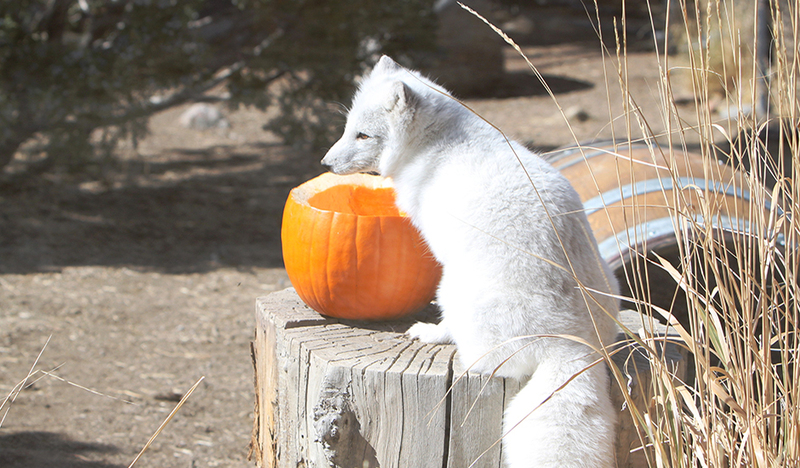 You can enjoy our animals when they are active in late fall’s cooler temperatures. This event is weather permitting. Please call 1-775-970-3111 before driving out as we will update the recording to reflect any changes to our operations due to weather. Event prices: Adults $12, Seniors (62+) $11, Children (3-12) $10, Children 2 and under are free. Standard Members receive 50% off these rates. Platinum Members are FREE!